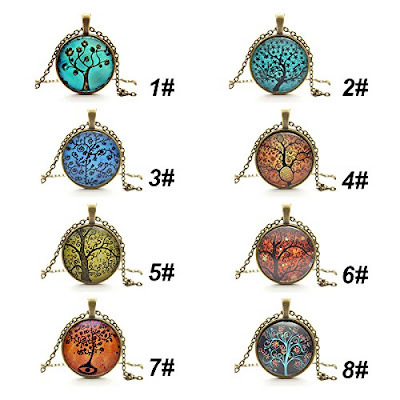 Savvy Spending: Amazon: Tree Pendant Necklaces for just $3.99 shipped! 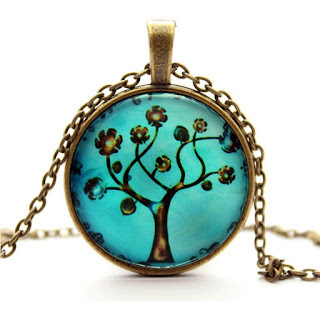 Amazon: Tree Pendant Necklaces for just $3.99 shipped! Amazon has these Tree Pendant Necklaces in multiple colors for just $3.99 shipped! These get great reviews and would make a great gift! Length: 47+5cm(Extension Chain)/18.5+1.97inch(Extension Chain) app. Pendant Inner Diameter: 25mm/0.98inch app.